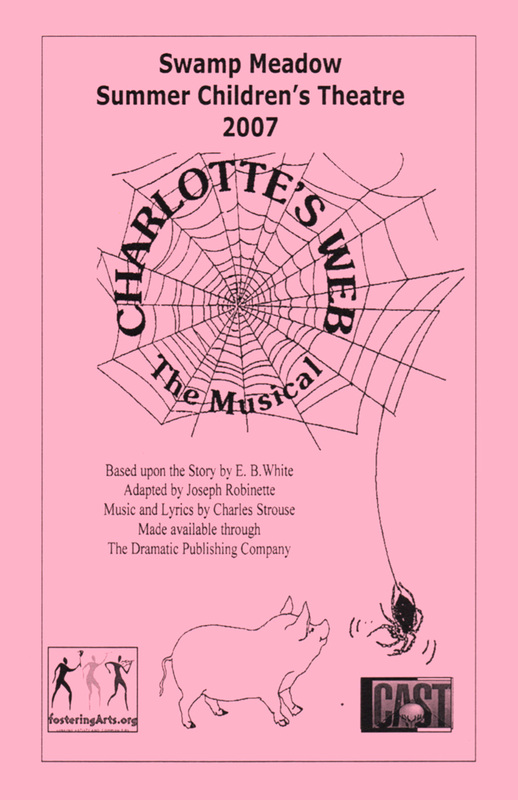 This production opened on August 15, 2007 and closed on August 19, 2007. The Directing Team is was made up of Heather Christie, Michael Gervais, Amy Hollis, Bob Hollis, Laurie Murphy and Jake Wolf-Jensen. The chorus was directed by Amanda Bechey and Katie Fantasia. The shows were produced by Laura Giorgianni and her team.